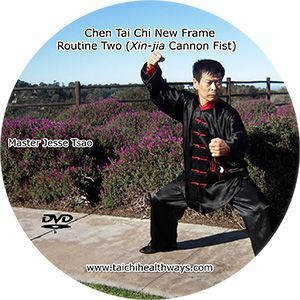 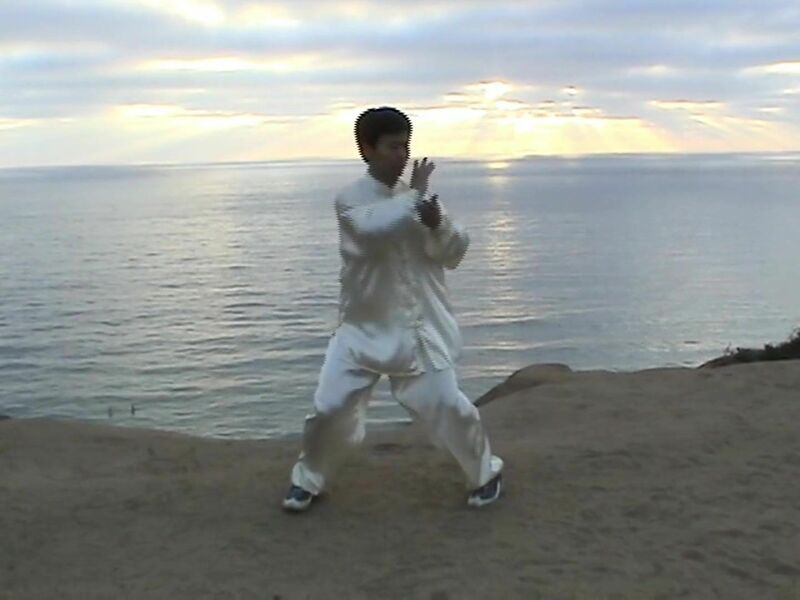 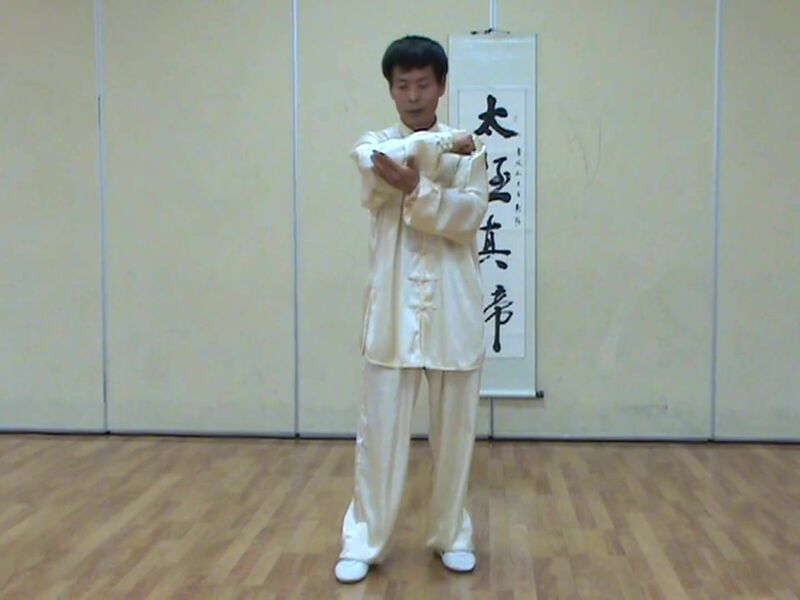 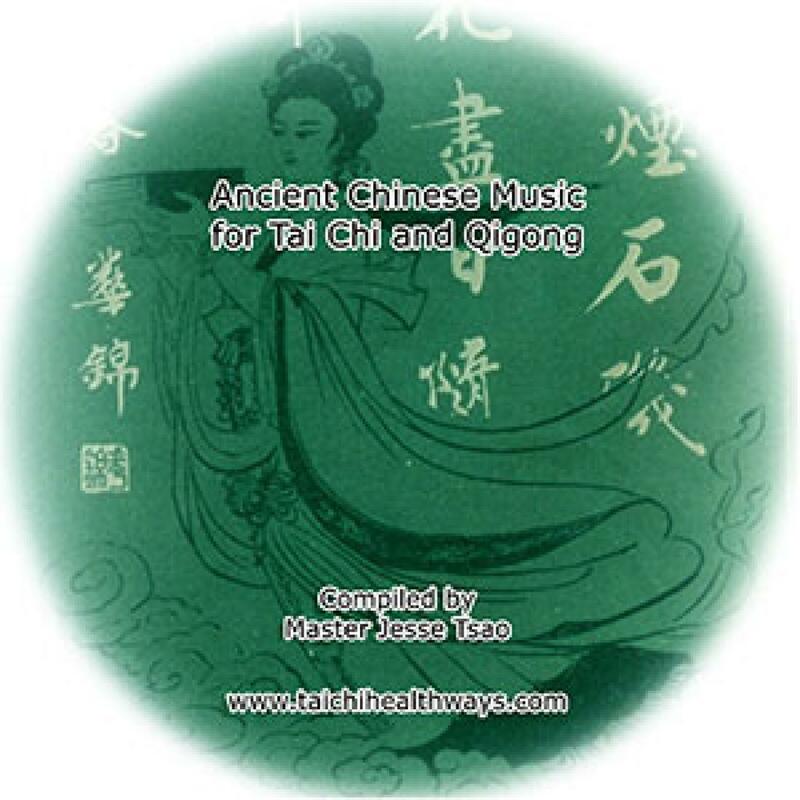 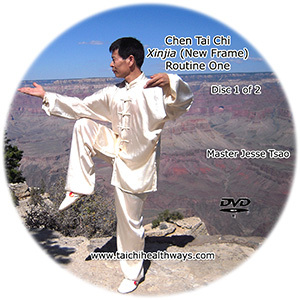 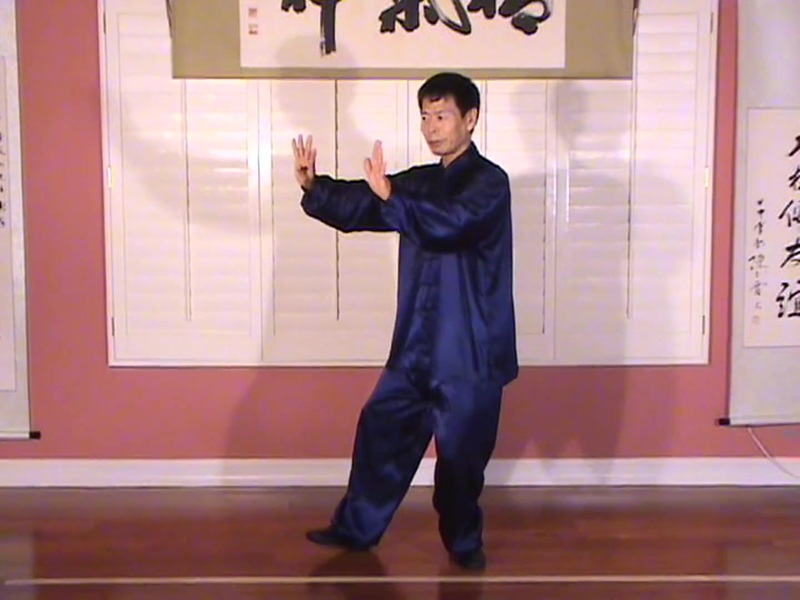 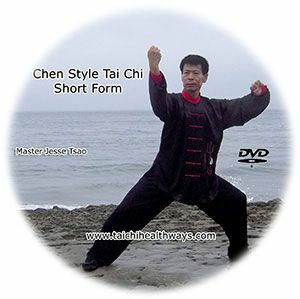 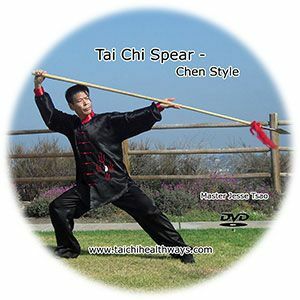 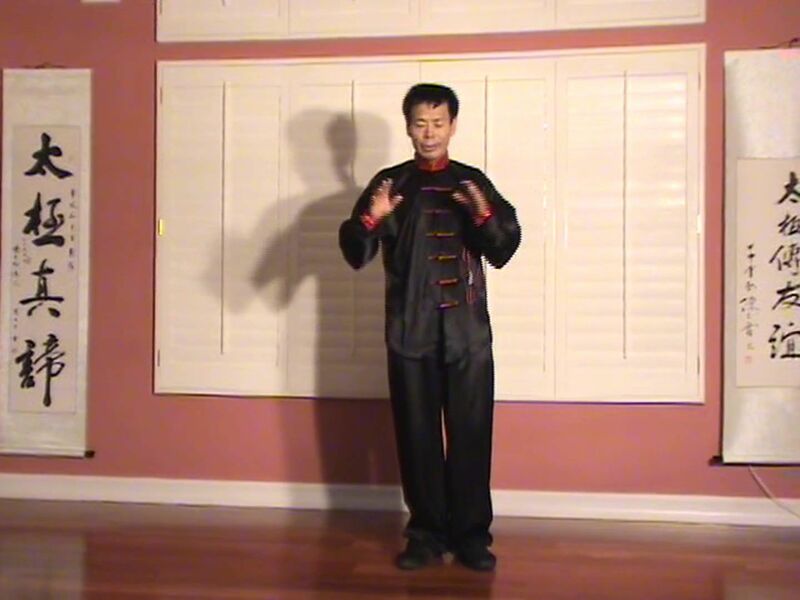 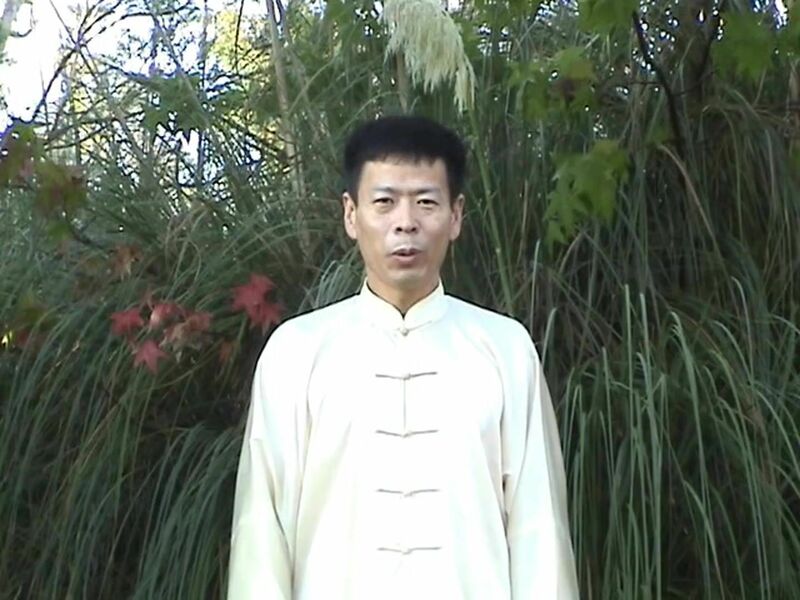 On-Chair Tai Chi for Health is an instructional video based on principles of Traditional Chinese Medicine and classical Tai Chi and Qigong postures. 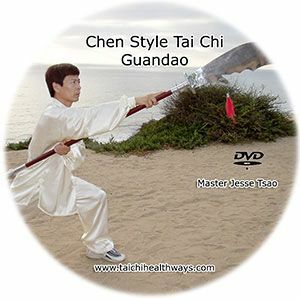 It is focused on cultivating inner energy and improving joints and muscle strength, and is a gentle and effective workout to enhance your mind-body harmony, relieve stress, prevent hypertension, headaches, and back pain. 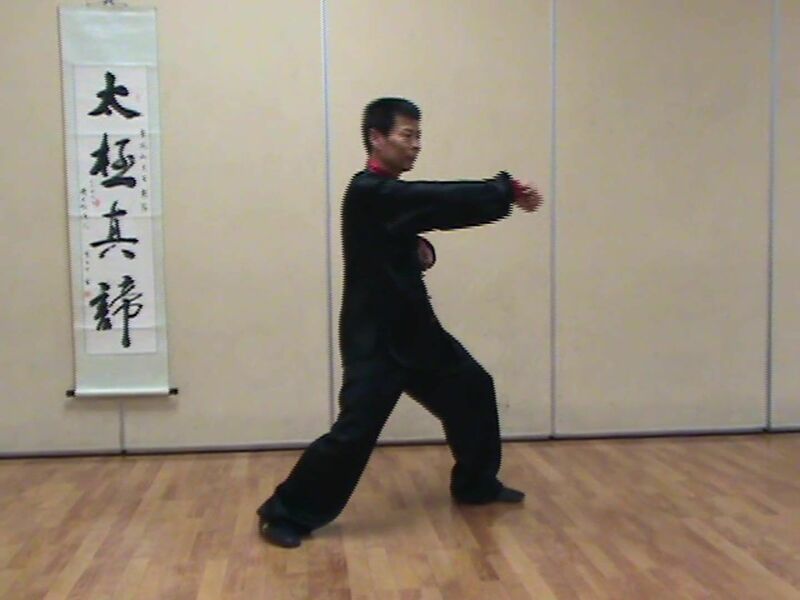 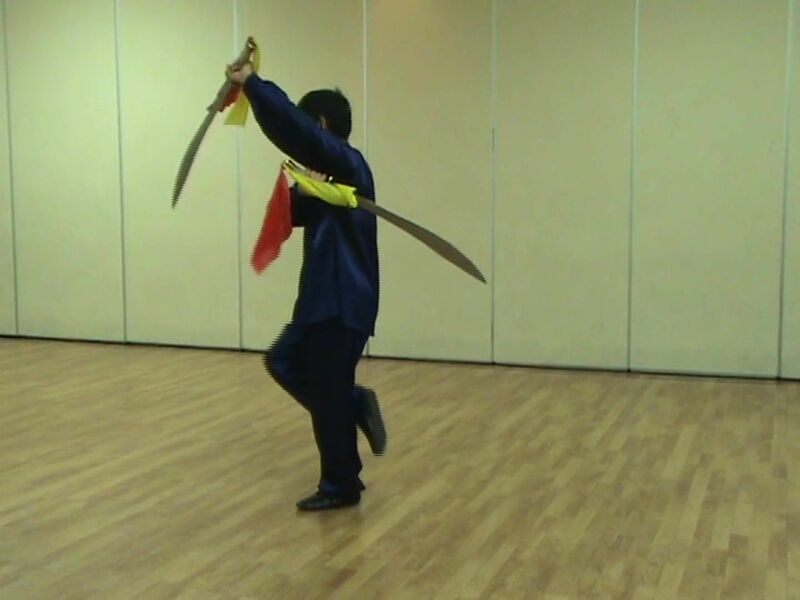 Breathing has been fully integrated into the movements. 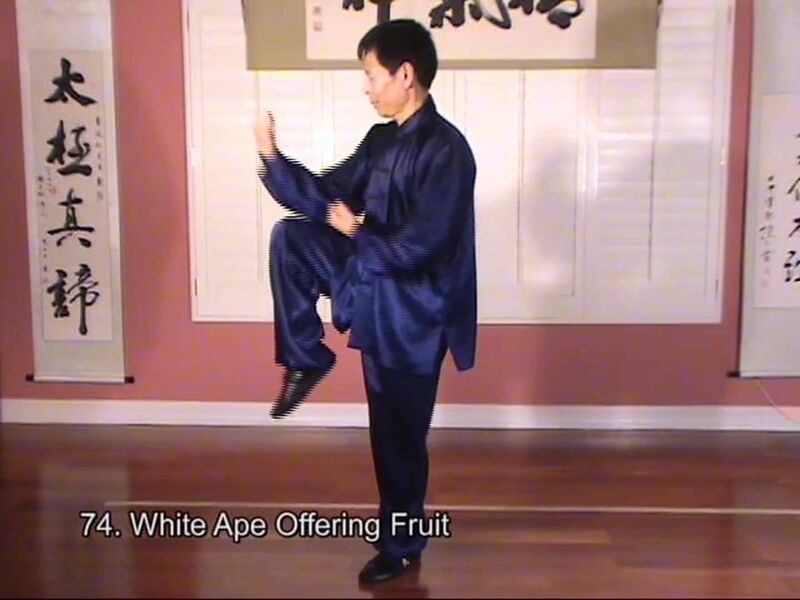 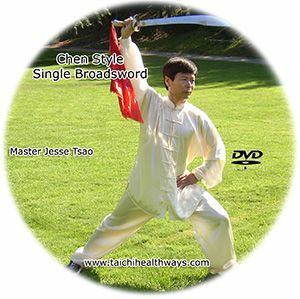 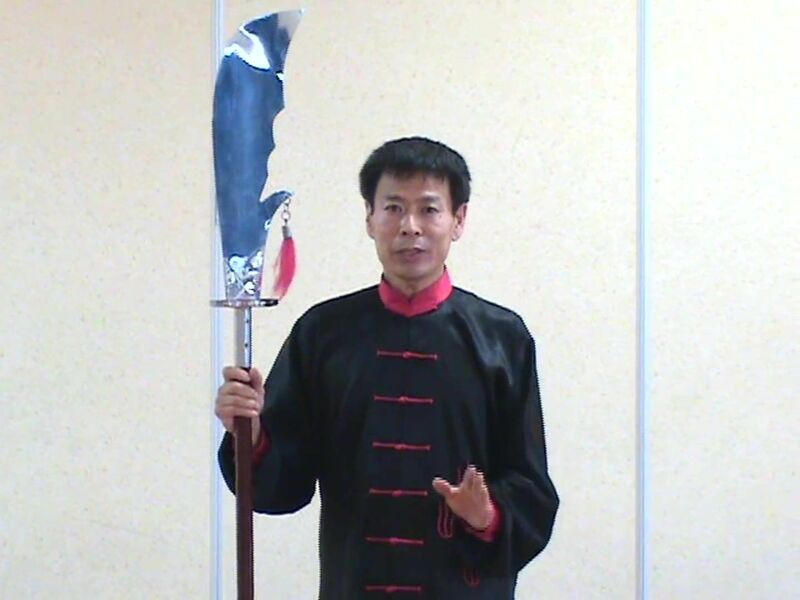 Jesse Tsao teaches the 14 postures in English, with a face-to-face, mirror-imaged demonstration--viewer-friendly, no confusion. 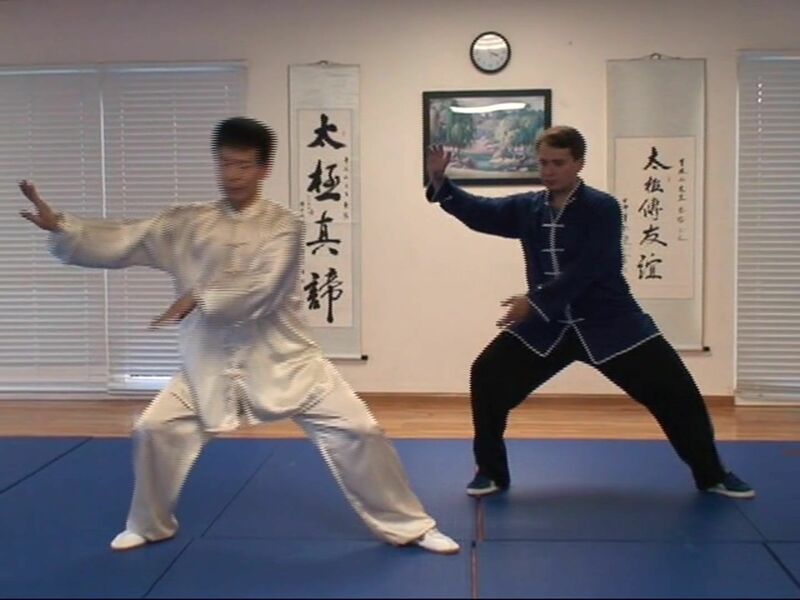 This video will especially benefit seniors and those recovering from injury or from illness. 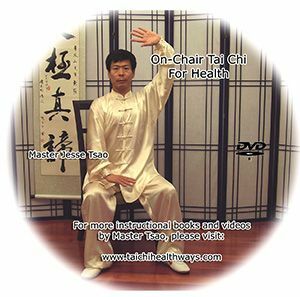 It will help restore your mind and body well-being in a relaxed, seated position. 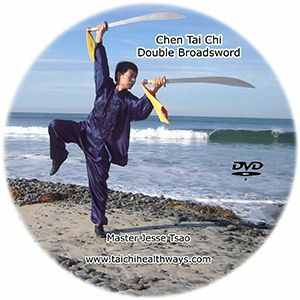 This is also a good workout for travelers on long plane flights. 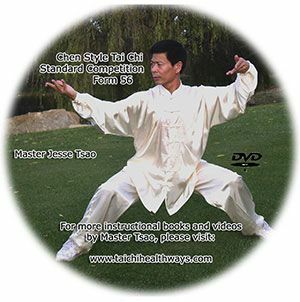 It is a resource for instructor's teaching preparation. 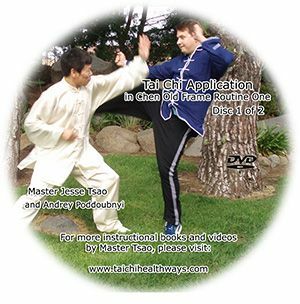 Suggest 15 class hours. 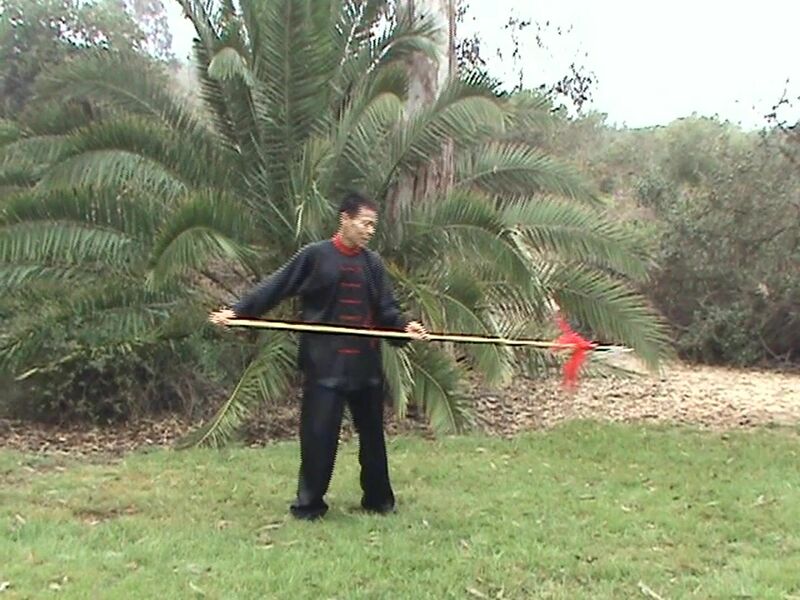 (Difficulty: Beginner Level).